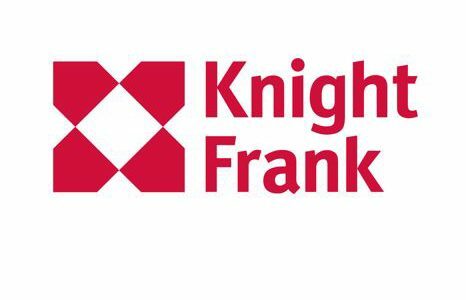 A new report by Knight Frank provides a handy if somewhat concerning overview of the residential development sector in London, covering a range of indicators, from house prices, to the supply and delivery pipeline and construction costs. Most striking amongst its findings is that in 2017-18, 31,723 net additional dwellings were added to Greater London’s housing stock. Not only does that fall short of the 66,000 homes-a-year need identified in the new London Plan, but suggests a 13% decline in the number of additional new homes compared to the previous year. Interestingly, Knight Frank’s analysis attributes this trend mainly to the decline of the use of permitted development rights (PD) to convert offices into homes. The report suggests that the majority of offices that could have been converted into homes through the use of PD already have been. At borough level, its analysis of figures from the Ministry of Housing, Communities and Local Government (MHCLG) shows that a mere five London boroughs met their housing needs in 2017/18, when measured against the government’s benchmarks, and 20 boroughs delivered less than 50% of the new homes the needed.